Description: Old hydraulic gold mine workings present potential hazard. 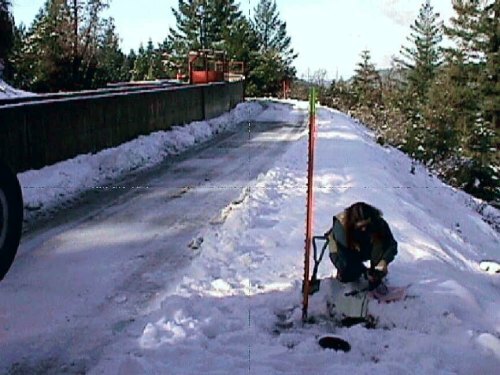 Monitor eleven TDR cables coupled with in-place Applied Geomechanics Little Dipper biaxial inclinometers along 3 miles of a water supply flume. America's leader in geohazard engineering, KANE GeoTech, Inc. specializes in difficult civil and geotechnical engineering problems. Dr. William F. Kane founded the company in 1997 after 20 years of experience in geotechnical research and consulting. KANE GeoTech, Inc. © Copyright 2015. All Rights Reserved. Website by: Monster Design Studios.